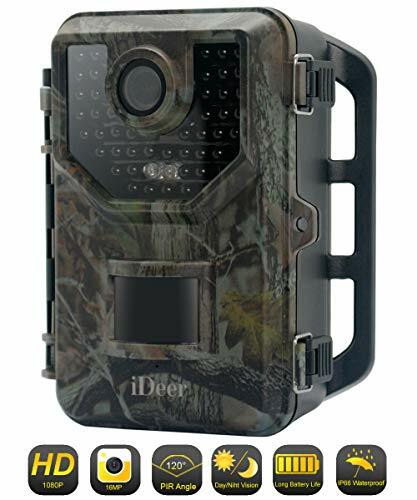 【16MP Photo Clarity & 1080P Video Resolution】IDEER LIFE trail camera captures 16MP crystal-clear colorful images and 1080P full HD video resolution, ensure to record every brilliant movement of animals and show you richer details which are very helpful for tracking animal footprints than other 720P or 1080P trail camera without sound. If the image is not clear, please make sure that you remove the screen film and please clean the lens with soft and dry cloth before use. 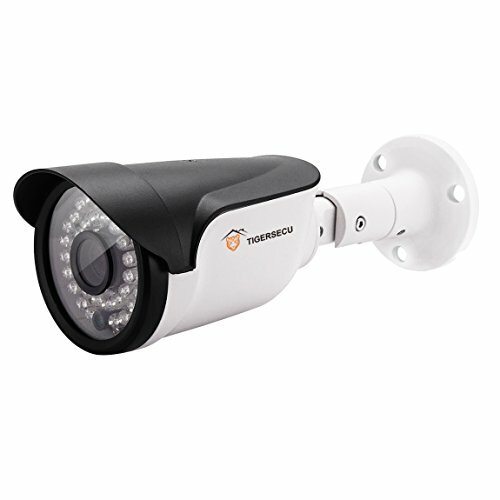 【Excellent Night Vision with 48 IR LEDs】Upgraded with 48Pcs infrared led ,make sure to capture clearer and brighter black& white images at night separately than other trail camera with 24 to 42 pcs LEDs. 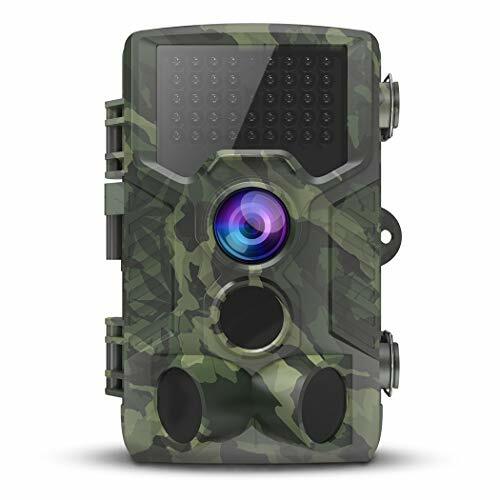 The IR LEDs will turn on automatically and shoot white & black images at night time, enable to get great shots of a passing animal without scaring the animals. 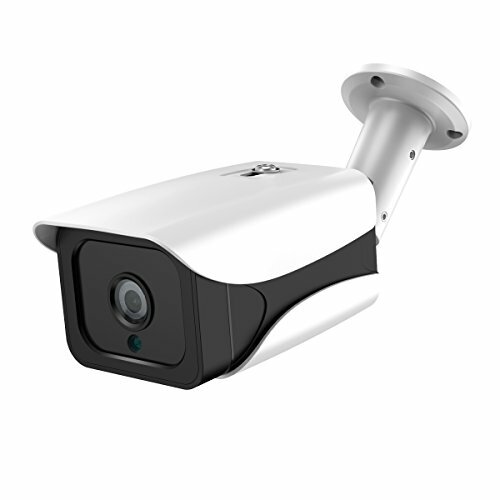 【IP66 Waterproof】IP66 Waterproof (Rain-proof, Drop-proof and Dust-Proof) makes the camera ideal for outdoor applications, including home security, property surveillance, wildlife monitoring and scouting games. 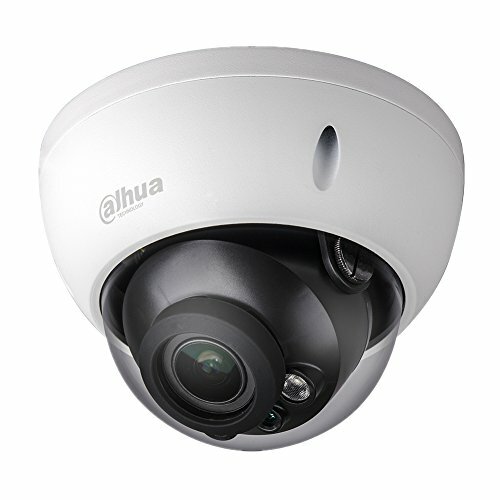 The high-level IP66 waterproof is better than IP56 and can work at harsh environments like desert or tropical rain forest throughout the seasons. 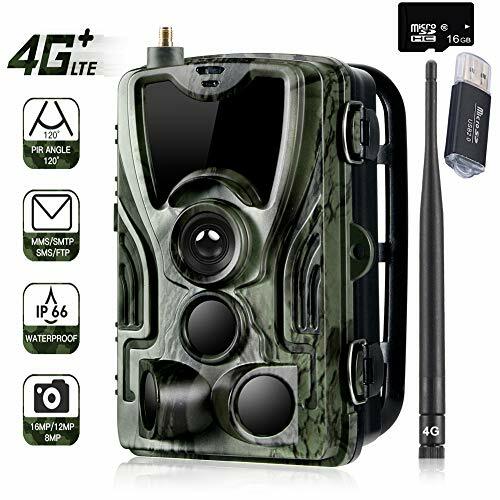 【2.4inch LCD Display & Durable Mounting Strap】Built in 2.4 inch TFT display , it’s easy to set the data of this infrared trail camera conveniently and reply the image or video. Equipped with upgraded durable mounting strap and threaded tripod, make it easy and safe for you to mount the camera anywhere without worry. Support SD Card, SD/SDHC card up to 32GB(not included). 100% Guarantee and Customer Satisfaction . 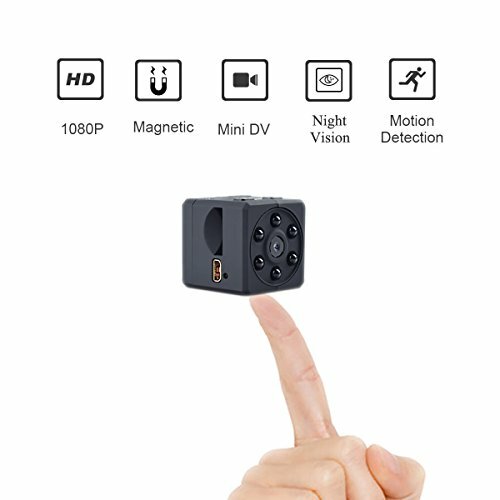 【Super Fast 0.3s trigger time & Excellent Sensitivity】Designed with 3 PIR sensors to increase sensitivity with impressive 0.3~0.5s trigger speed, make it be ready to confirm the coming subject to activate the game trail camera and capture the scene. 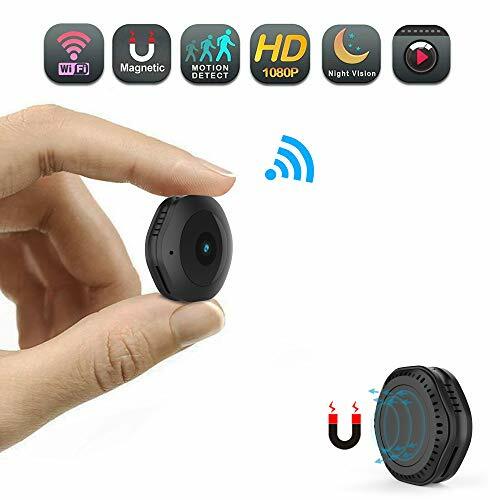 Equipped with 120°wide detecting angle lens and automatically shoot and record animals’ movements within 20M/65FT, allows you to get excellent broader view and ensure capture animals rapidly every time they pass and never miss any actions.